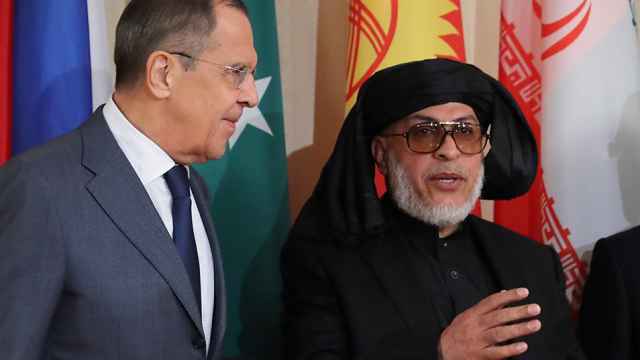 The Afghan Taliban will join multilateral peace talks hosted by Russia on Friday, senior Taliban officials said after the United States and Afghanistan turned down their invitations. 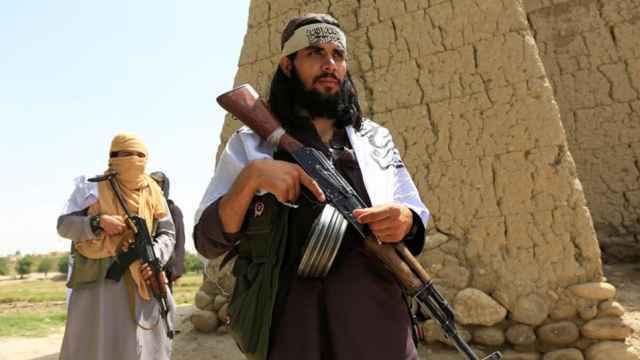 “This is a very good opportunity and we would like to participate and raise our genuine issues,” said another Taliban official. 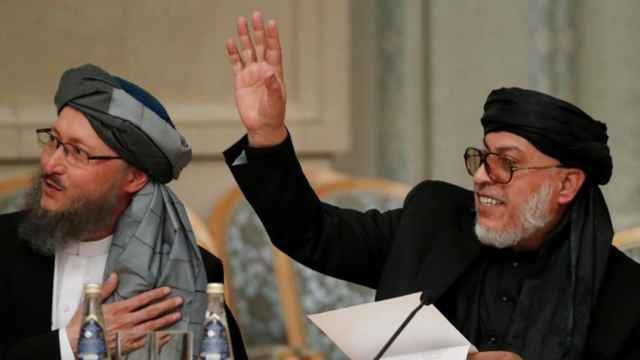 "We would urge these world powers to help resolve the Afghan issue as per international laws and principles." 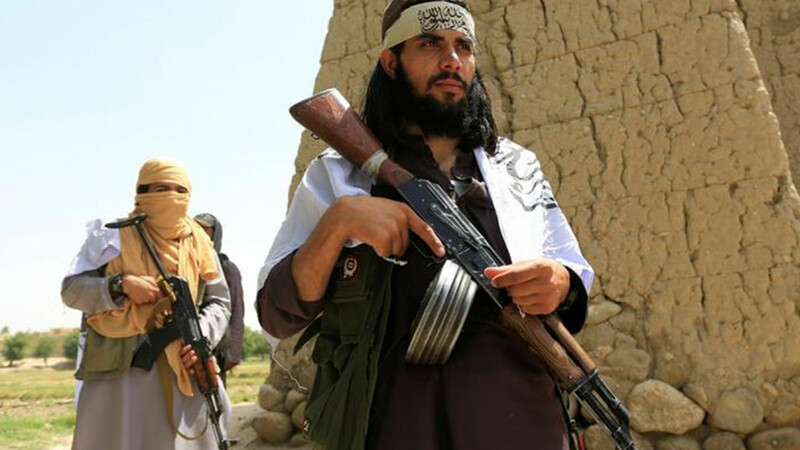 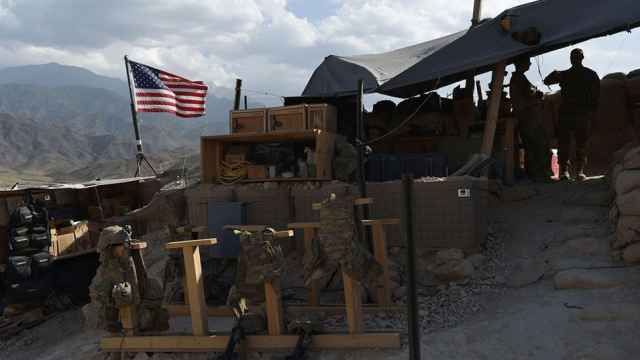 "We have been clear that no government, including Russia, can be a substitute for the Afghan government in direct negotiations with the Taliban," the U.S. official said.